Courtesy of Betty Perez, Pro Players Realty USA. NO SIGN/ Please do not disturb occupants. SOLD AS IS w/ right to inspections Appointment only. Large block home short walk to FSU / Doak Stadium. Newer HVAC; some TLC/updates would make this home a wonderful place! 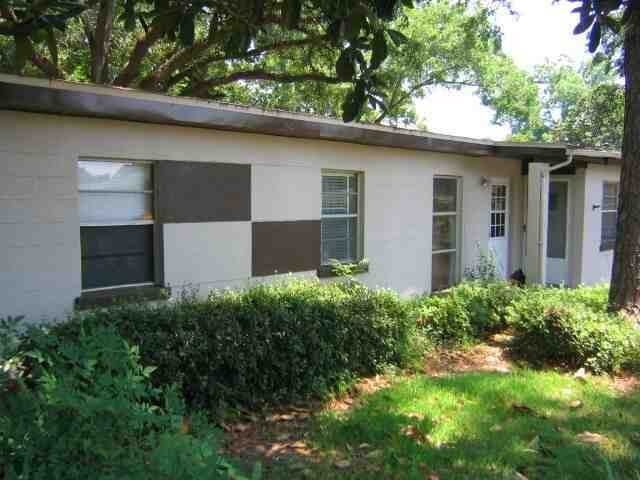 Please, send me more information on this property: MLS# 305214 – $115,000 – 1019 Basin Street, Tallahassee, FL 32304. I would like to schedule a private showing for this property: MLS# 305214 – $115,000 – 1019 Basin Street, Tallahassee, FL 32304.